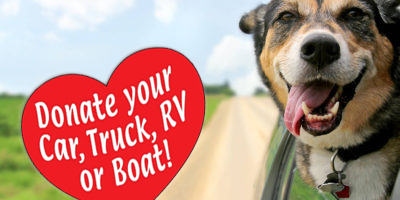 NorCal Poodle Rescue - Car Donation Services, Inc.
Northern California and Southern Oregon. We re-home all three varieties of poodles: toy, miniature, and standard. We respond to county shelters, humane societies, and individuals via our website and a phone hotline. Our rescue and adoption efforts often require veterinary medical care, fostering, boarding, and training. Our poodles are spayed or neutered before placement. We have a return policy.